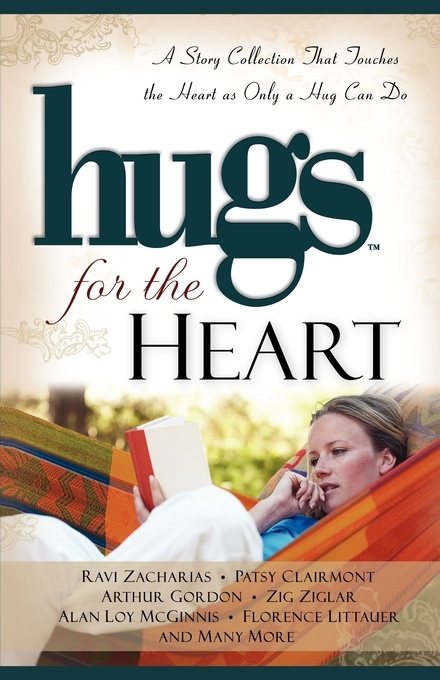 This delightful collection of inspirational stories is a warm hug for your waiting heart. Read them one at a time or a few in a sitting, and each cozy story will provide a sweet moment of rest and a reason to smile. You'll find stories by some of your favorite authors, such as Patsy Clairmont, Zig Ziglar, Ravi Zacharias, Florence Littauer, and Alan Loy McGinnis, as well as some by new friends you'll enjoy getting to know. So get comfortable -- whether with a warm, fuzzy blanket or in a lazy, summer hammock; with an ice-cold glass of tea or a frothy cup of hot chocolate -- and get ready to be refreshed, renewed, and refilled. Sweet stories that hug the heart -- a gift worth giving yourself, as well as those you love.